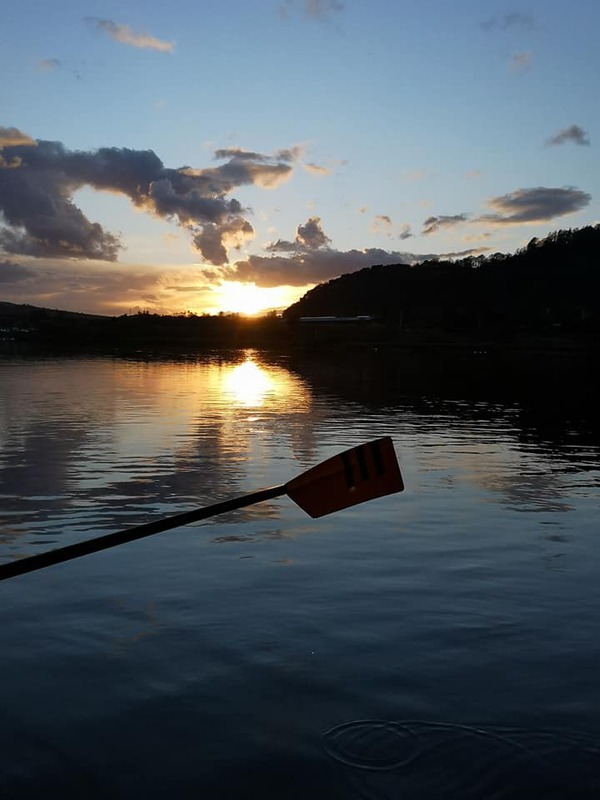 This year will see Tay Rowing Club having 2 club evenings each week; Tuesday and Thursday in addition to weekend morning rowing on both Saturday and Sunday giving everyone more opportunity to get out on the water! 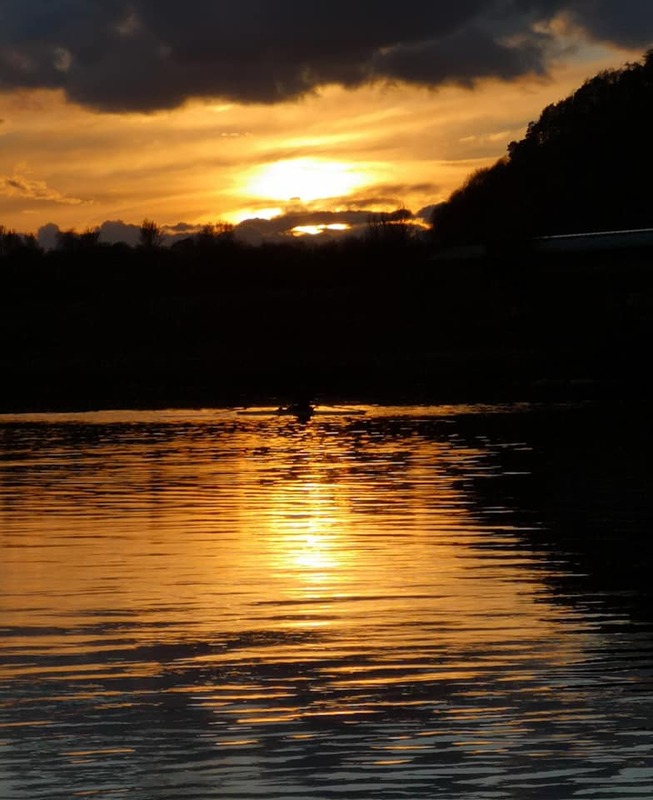 Our first evening for this year was Tuesday 2nd April and was also the training night for the first of our new Learn to Row crews. Conditions were perfect! Let’s hope the rest of the year continues in this way. 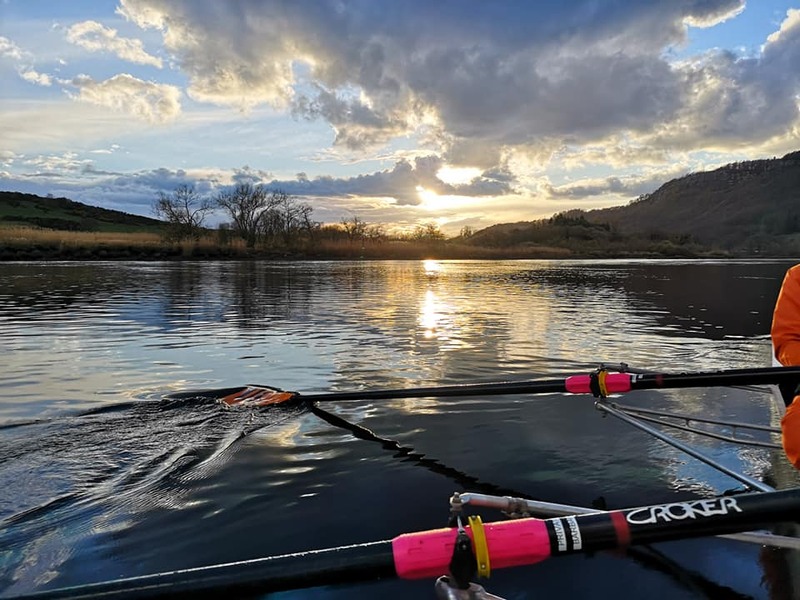 If you’ve rowed in the past (even if it’s quite a while ago), can get to Perth and are interested in getting back on the water, we’d love to hear from you. Drop us a message and we can try and co-ordinate a suitable time to get you along … click to contact us!